While we clean our homes and even our carpets on a regular basis, we often forget one area, and that is to have our upholstery cleaned. Whether it’s a complete living room suite, a chaise lounge in a library or study area, or a love seat in the bedroom, all of these are usually upholstered pieces that need regular maintenance. However, more often than not there are too many people who see their furniture as being dingy and dirty and will dispose of it or change it, when there’s nothing really wrong, whereas the furniture in question could look as good as new with a little care and attention. 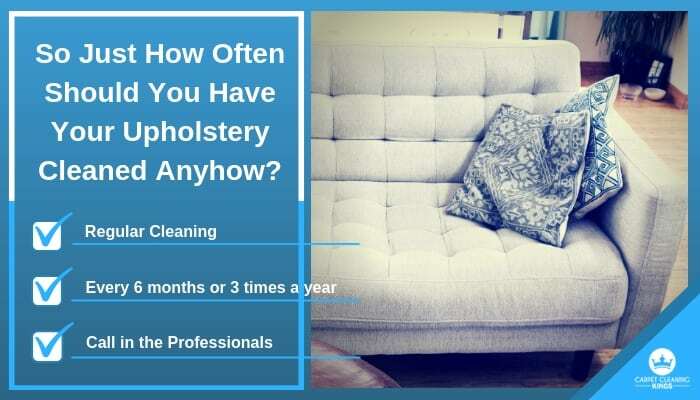 With this in mind, just how often should you have your upholstery cleaned? 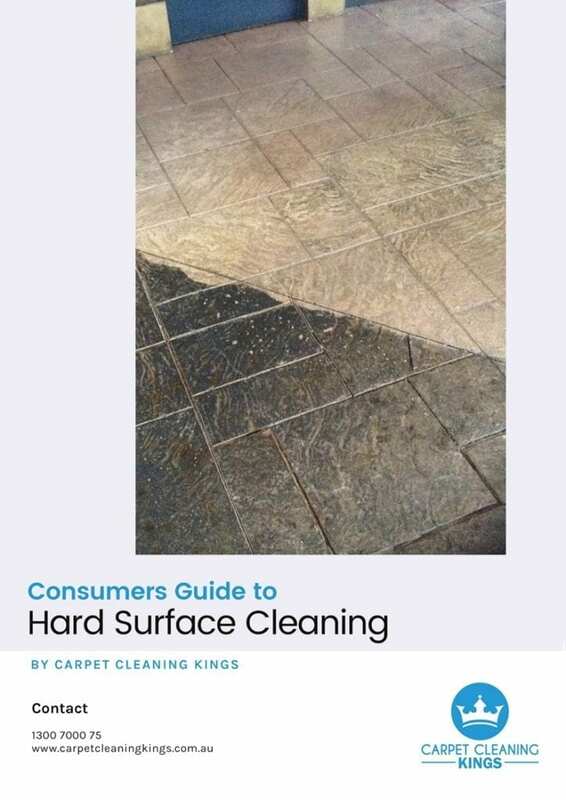 Just like your carpet, the regularity of cleaning required often depends upon the amount of use. For instance, if there are no children or pets present, then once a year should be sufficient enough to keep it looking new. 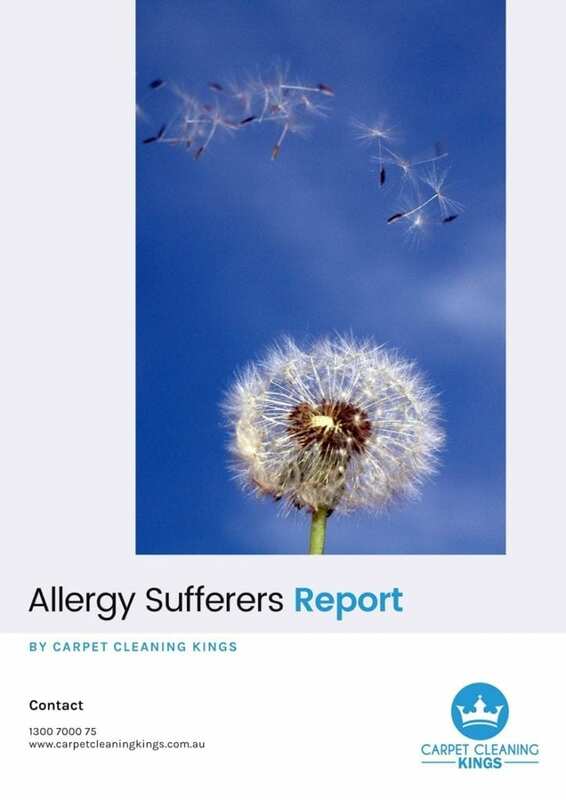 However, if you have pets or children, and/or your upholstery gets a lot of use, then chances are it will need more frequent cleaning (up to 3 or 4 times a year). So how can you tell if your sofa is dirty? There’s a simple test that you can carry out to see if you should have your upholstery cleaned. Simply take a white cotton towel or piece of material and rub it over the arms and back of your furniture. If it comes away dirty it’s a good indication that your favourite sofa does indeed need a deep clean. You can also test for difficult-to-spot, pet dander by attaching a piece of black cloth to the end of a vacuum tube by means of an elastic band. Then run the vacuum (complete with the attached cloth) over the surface of the sofa. If white debris is present on the black fabric then it’s an indication that there’s pet dander present. This might even be the cause of any allergies suffered by family members. 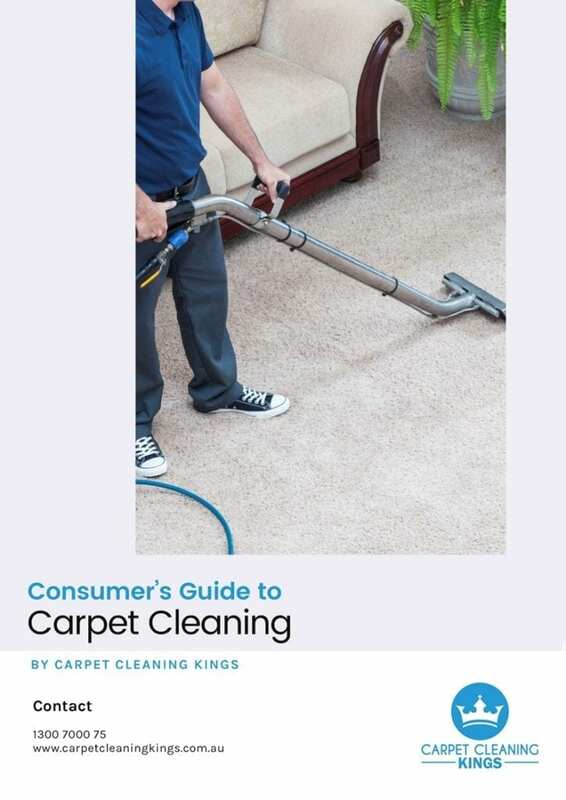 At Carpet Cleaning Kings we have the experience and the skills to get your carpets and upholstery cleaned and looking like new. 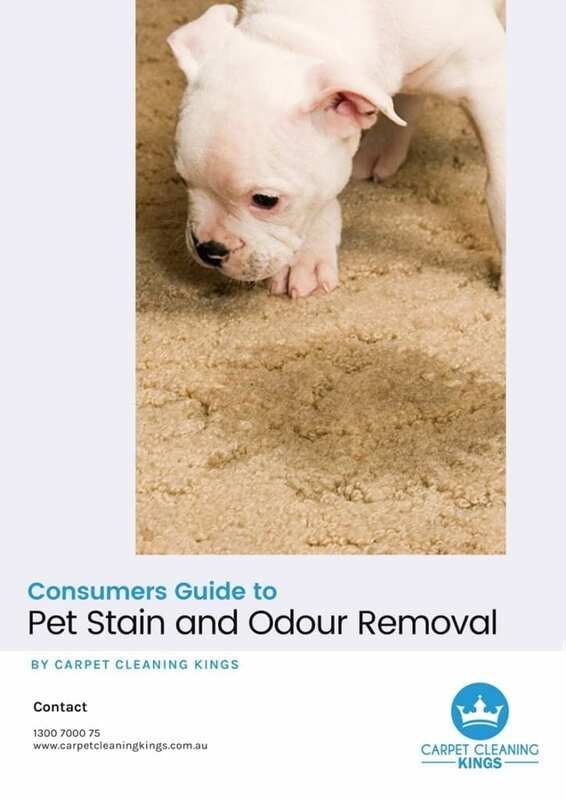 Using the latest eco-friendly products we ensure your sofa not only smells fresh and clean, but our actions won’t cause harm to pets, children and other family members. 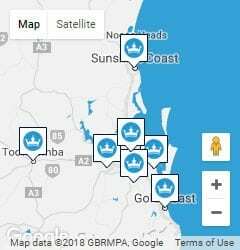 To find out more about our service visit our website or contact us for a free, no obligation quote on 1300 7000 75 today.